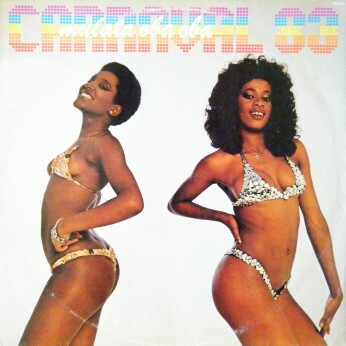 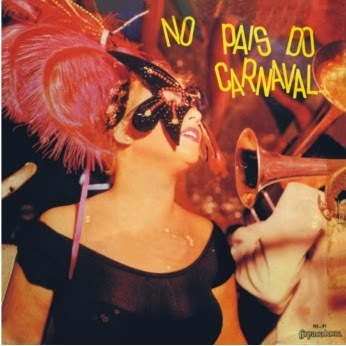 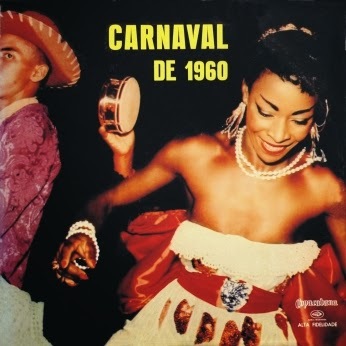 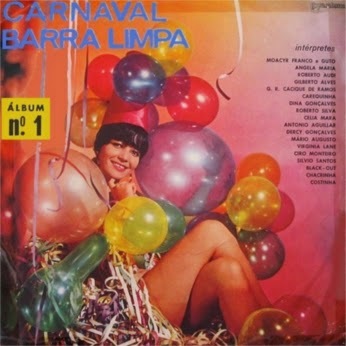 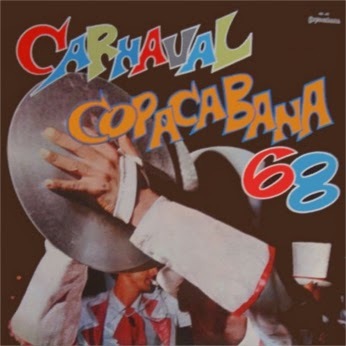 Looks like the Carnaval is going to start tomorrow… Today, I received from Arquivos Seraend the ‘68 Carnaval Copacabana. A marcha-rancho Rancho do Lala, foi composto em homenagem ao grande autor carnavalesco Lamartine Babo, falecido no ano de 1963. 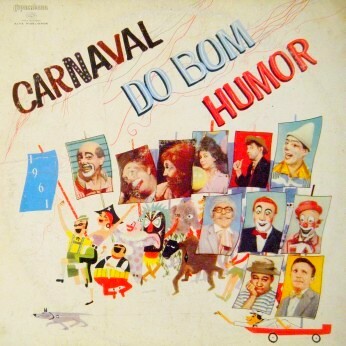 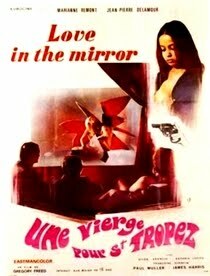 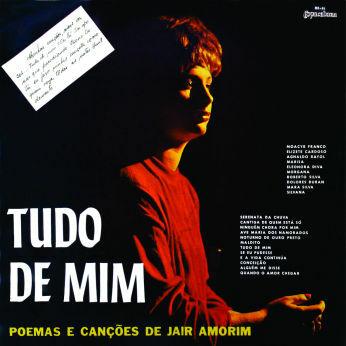 Luís de Carvalho, que neste disco aparece interpretando a marcha Holandeza, foi um dos mais populares comunicadores do rádio carioca, nos anos 60. 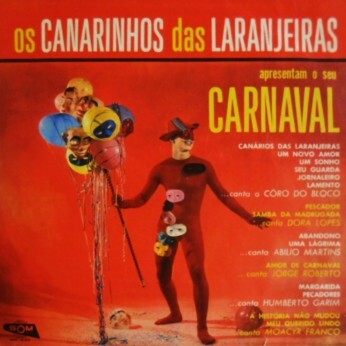 Já, a marcha Pedro no Carnaval, o cantor gaúcho José Mendes compôs em cima do seu grande êxito Pá… ra Pedro. 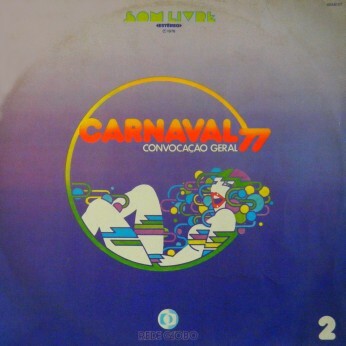 Now once more the same problem and solution as a few posts ago happened with various artists and compilation albums (let’s hope it wont become standard procedure): The zip file got rejected by Depositfiles‘s checker, as I correctly guessed, just because of one track: This time the DMCA carinho is Gilberto Alves, but so far only with one of his tracks (05). 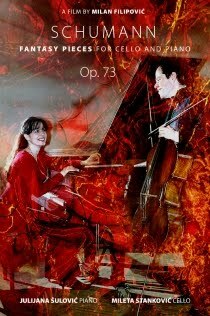 NEW LINK FOR ALL FILES I have uploaded all files (except for track 7) in one zip, to make the download easier.